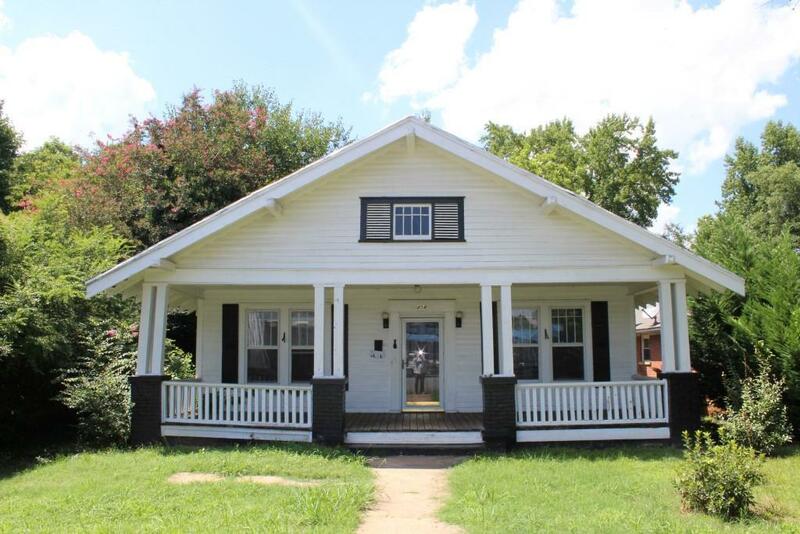 454 Virginia St., Spartanburg, SC 29306 (#254081) :: Century 21 Blackwell & Co. Realty, Inc.
A Fixer-Upper A Handy Man Special ... - in a very convenient location! 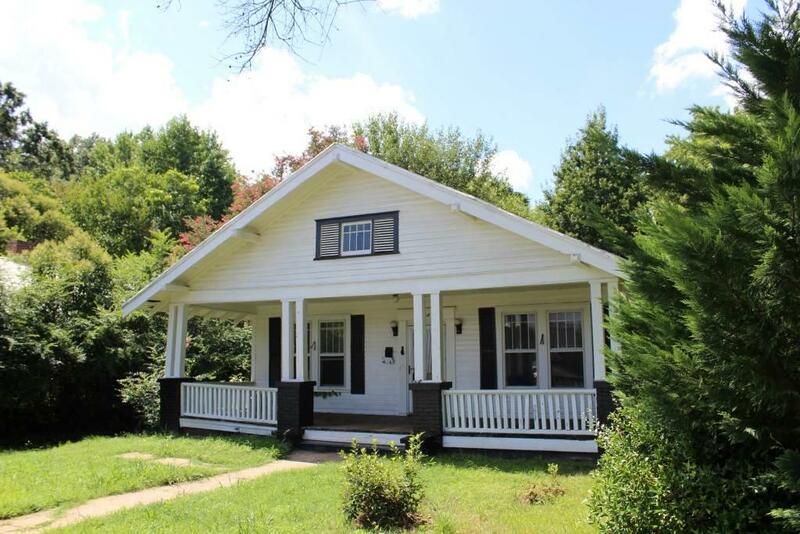 Located just off of Union St and HWY 9 / 176 near Duncan Park & Converse College, this home has a lot of 1930's character: Wood floors, Multiple Fireplaces, a large lemonade-sipping front porch, and a fenced yard! Home has 3 bedrooms and 1 bathroom - bring your creativity & imagination and design it to suit your needs & tastes! 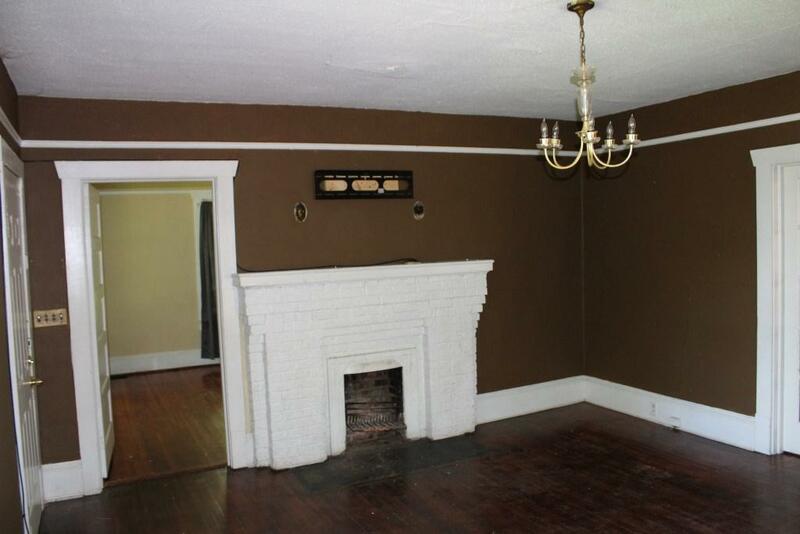 The home appears to have good bones - it just needs some tender loving care! Sold Strictly As-Is. 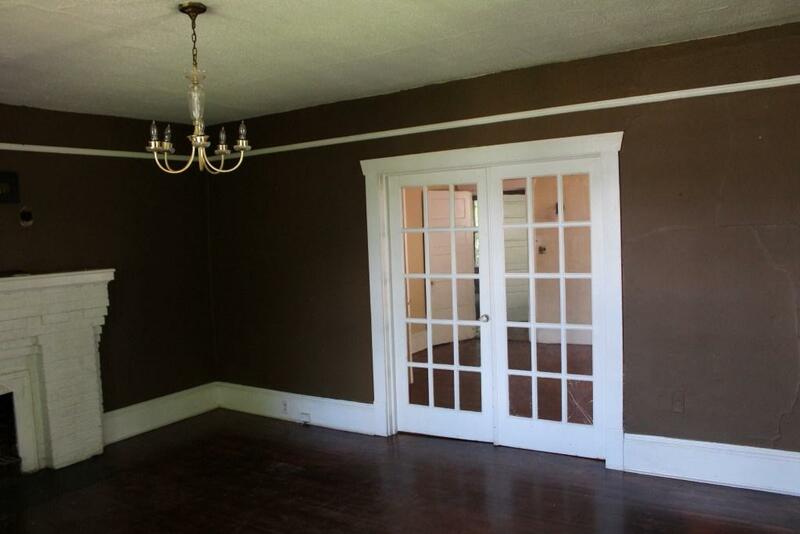 A great investment - Call Agent With Questions!